These will be the first Special Olympics World Games held in the Middle East/North Africa Region. This will also be the largest humanitarian and multisport event in 2019. Don’t miss it! The United Arab Emirates are taking a leading role in ending discrimination against people with intellectual disabilities. 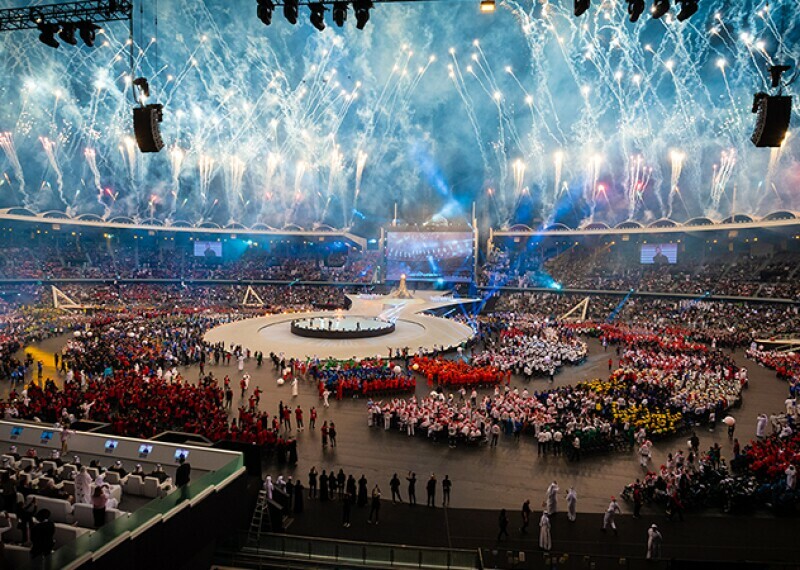 Special Olympics World Games is a prime example of their commitment towards a more inclusive world. 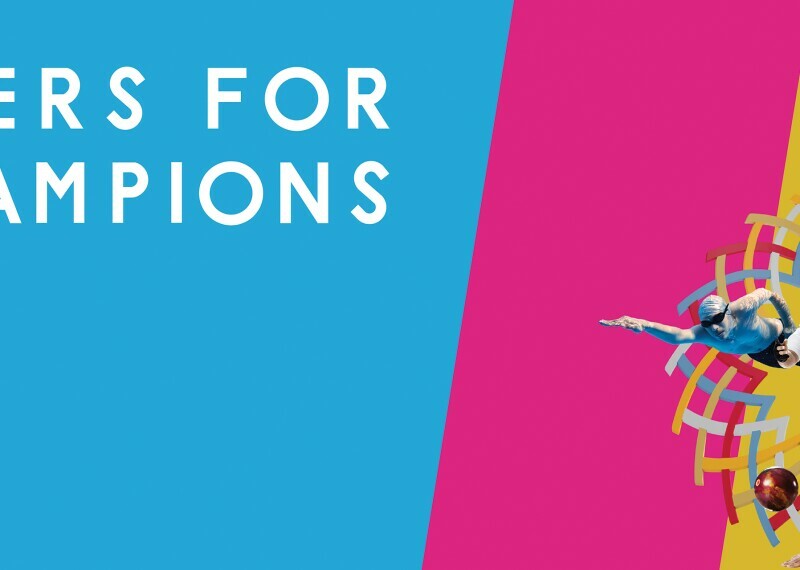 An estimated 7,500+ athletes from 190+ countries around the world will compete in 24 summer sports from 14-21 March 2019. Competitions will happen in 11 venues throughout UAE’s capital, Abu Dhabi. There will be a wide range of traditional sports, along with Unified Sports—which bring people with and without intellectual disabilities together on the same teams. 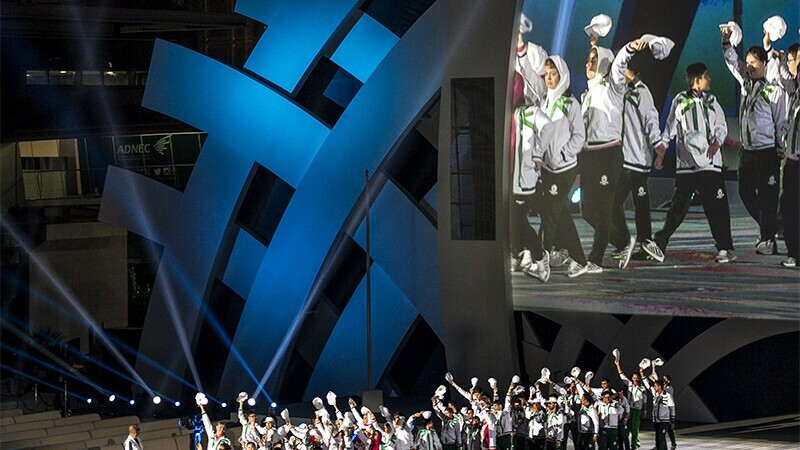 In fact, the Abu Dhabi organizers are promising to stage the most unified Special Olympics World Games ever. There will also be a full program of non-sports events, including the Host Town program and the Law Enforcement Torch Run. The Final Leg of the Torch Run runs 3-14 March at locations across Abu Dhabi. Read about some of the final leg runners. The competitions officially launch the morning after the grand Opening Ceremony on 14 March. Thousands of spectators will take part, including government and business leaders, celebrities and activists, Honored Guests and more. With a tradition of warm hospitality, the people of Abu Dhabi are ready to welcome athletes, fans and families from every culture and every part of the world. 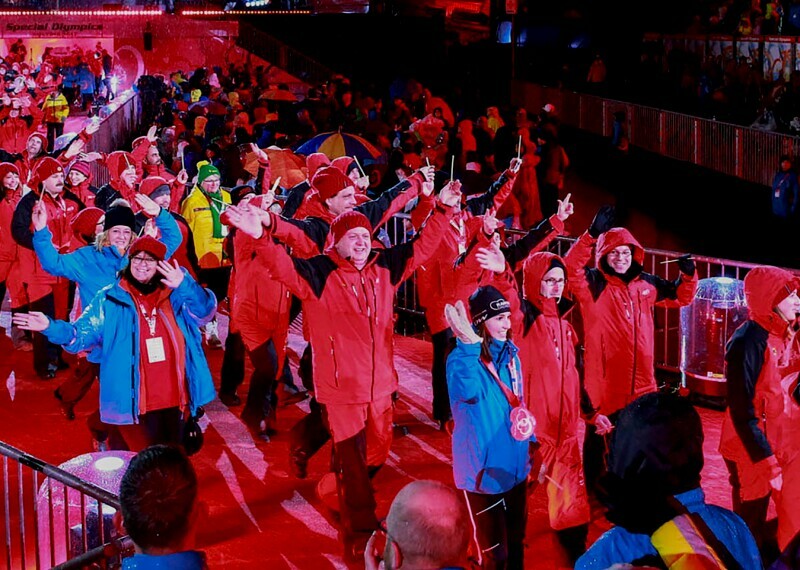 Everyone will experience the spirit at the heart of Special Olympics: respect and inclusion for all people and all abilities. The Abu Dhabi organizing committee is also pledged to include people with intellectual disabilities in all facets of the Games, including behind-the-scenes. The goal is give every spectator and guest an inclusive and transformational experience with Special Olympics athletes. "Hosting this wonderful event in Abu Dhabi reaffirms our commitment to improving the quality of life for people with special needs. It is a materialization of our relentless efforts to foster greater community engagement, and to create widespread awareness around untapped potential of people with disabilities." More than 7,000 athletes from 170 countries will compete in 24 summer sports, along with 2,500 coaches and 20,000 volunteers. These will be the first Special Olympics World Games in the Middle East/North Africa region. Special Olympics World Summer Games14 - 21 March 2019 in the United Arab Emirates. We celebrate our most inclusive games in Special Olympics history by profiling global athletes competing in the Abu Dhabi World Games in March.